Fortunately, you can have a strategic approach and keep your prayers consistent during Ramadan. 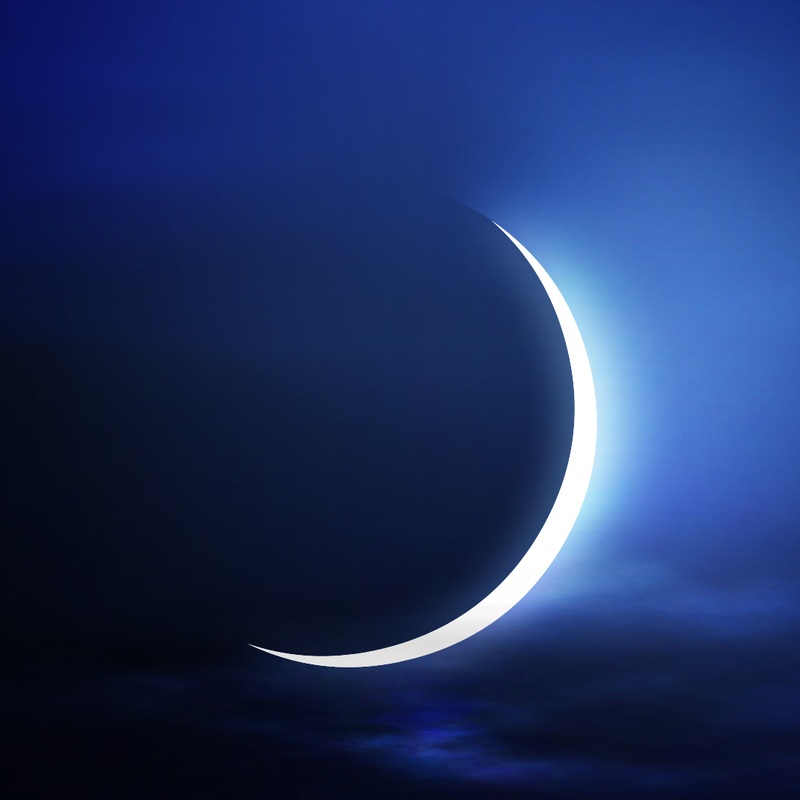 Here are five ways to keep your prayers consistent and more fulfilling during Ramadan. When you are free in the evening, you have the leeway to do anything unplanned or planned. But your days must be planned very well. Have a routine that is stringent but doable and you would find it easier to accommodate the times to pray. If you can plan every hour from the pre dawn meal to the sunset, you would find it easy to have the time slots for prayers. You should not be in a perpetual rush. If you are consistently running behind time, you would struggle to keep up. You can use a prayer time app. Today, many people don’t wear watches. We may have the smart phones on us but an alarm is not the best friend for Ramadan prayers. A prayer app would notify you well in advance and then prep you till the time when you absolutely must begin to pray. Don’t wait for others to have already begun to rush into praying. Since you would be fasting, it is better to be slow, steady and safe. The routine of the prayers must also be consistent. Hence, you should have a ritual drawn out and be observant of the finer elements. Stretch well before you begin your prayer. Find your inner voice and enhance your spiritual self to connect with god. Prayer for the sake of praying is not the objective of Ramadan. to relax and you can engage in some supplication. You shouldn’t rush to and from prayers combining very demanding activities. to remind you of the time to pray and all of you can attend the prayers together.